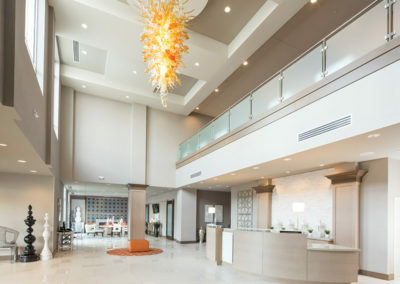 With a nod to new urbanism, Elmore Marketplace integrates hotel, restaurant and retail space seamlessly. 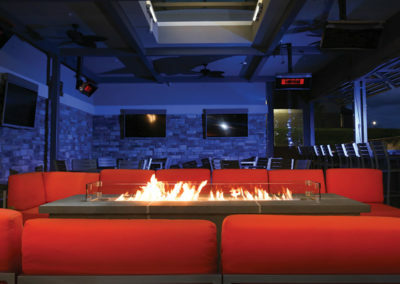 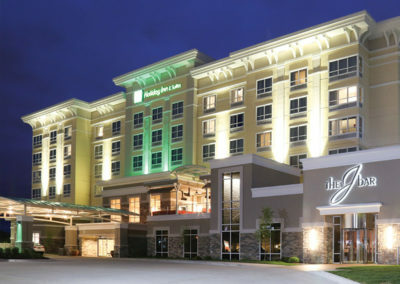 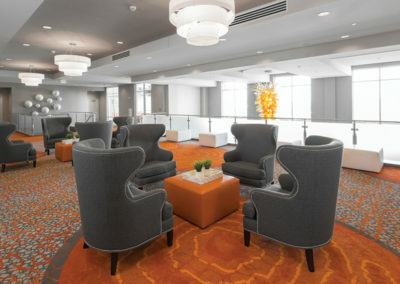 Anchored by a 104 room Holiday Inn & Suites featuring The J-Bar, a Heart of America Group concept with high-end bar fare and specialty drinks, a hot spot for travelers and locals alike. 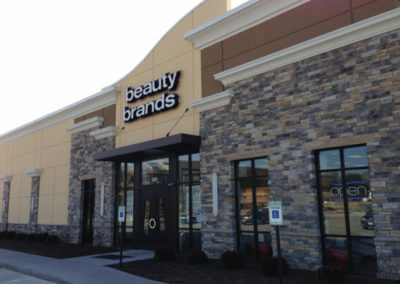 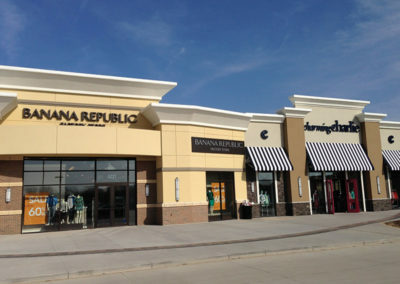 The retail space is anchored by DSW alongside Gap Factory Store, Banana Republic Factory Store, Charming Charlie, Carter’s, Lane Bryant, and Pier 1 Imports. 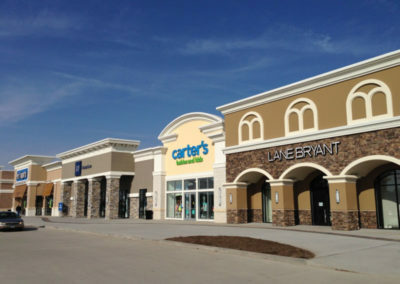 HomeGoods sits just south of the hotel, with Mattress Firm, Loft and Fleet Feet on the west side of the lot along to Elmore Avenue.